Published Nov 17, 2014 by Que. Part of the Que Video series. 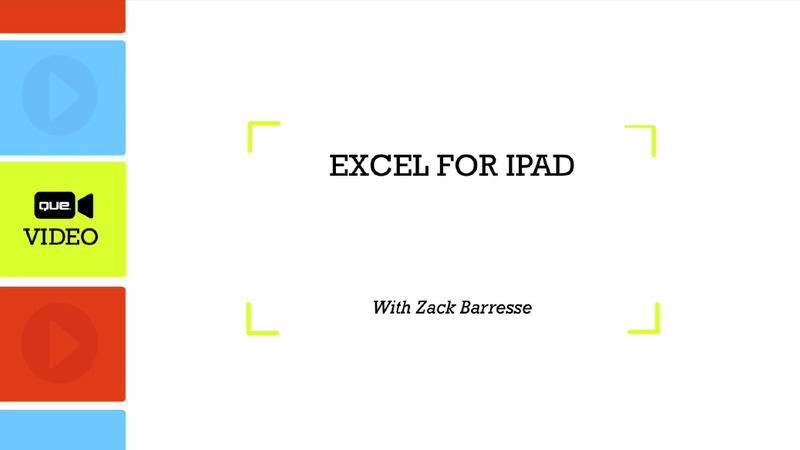 Lesson 1: Getting Excel for iPad?